Shop for New and Used Parts Now! Merv’s Classic Chevy Parts is your one-stop-shop. 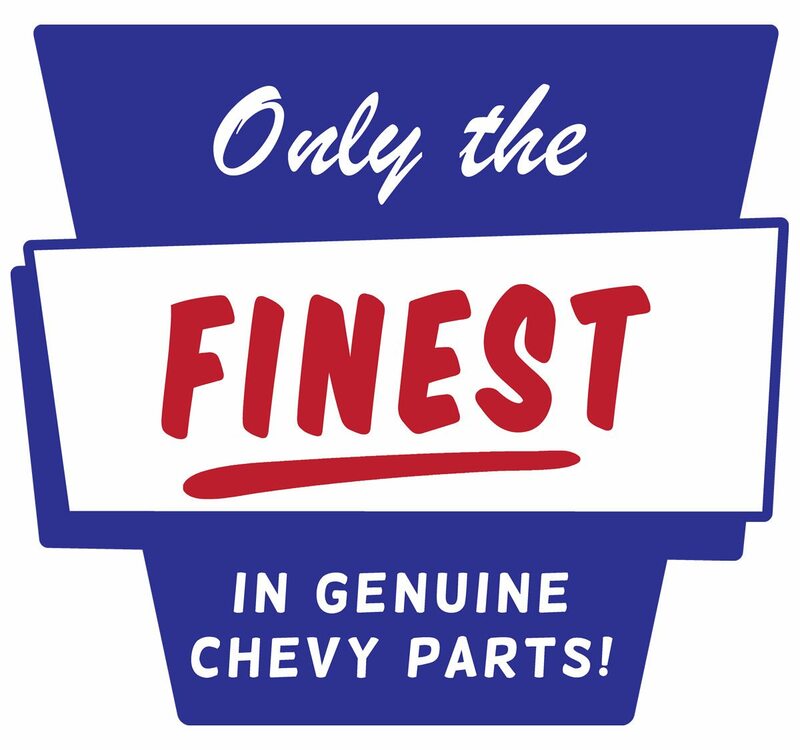 Merv’s Classic Chevy Parts offers quality new and used parts at competitive prices, and we guarantee satisfaction with every purchase. 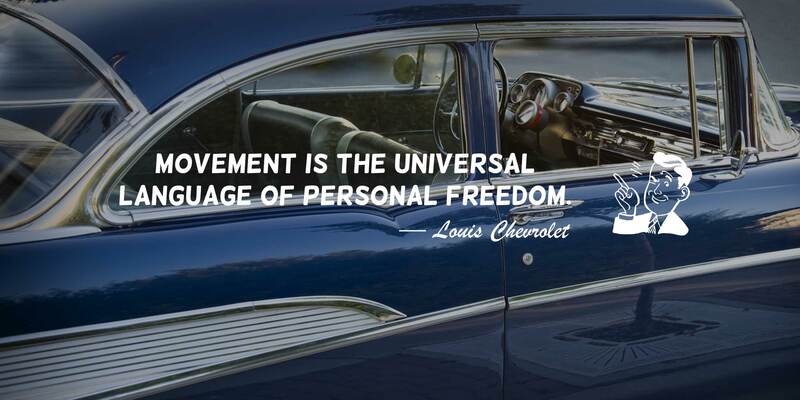 Get the help you need to get your Classic Chevy ready to drive and enjoy! 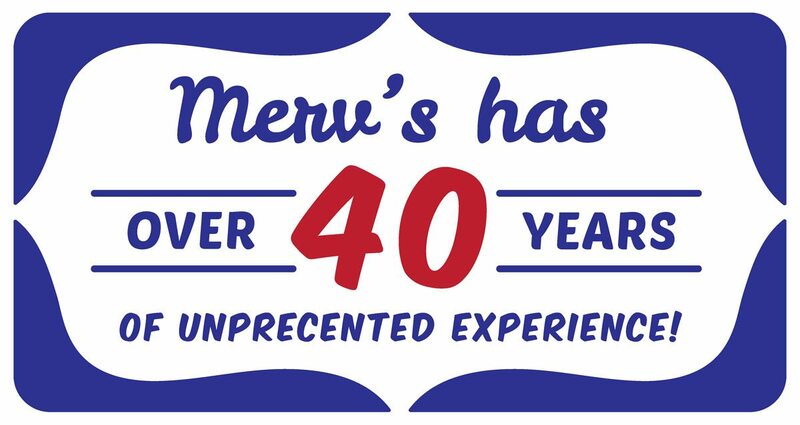 Order online or give Merv’s a call today. Merv’s has an extensive mechanical background, backed with more than 40 years of experience and ownership of these classic Chevy cars. Merv’s has established over thirty dealerships and utilizes them to provide the best quality products at the most competitive prices in the market. Every part, whether new or used, is guaranteed to meet your satisfaction, or your money back. We strive for quality, integrity and function of every part we ship to our customers. With Merv’s Classic Chevy Parts, we want you to rest easy knowing that you’re buying the best, from the best. 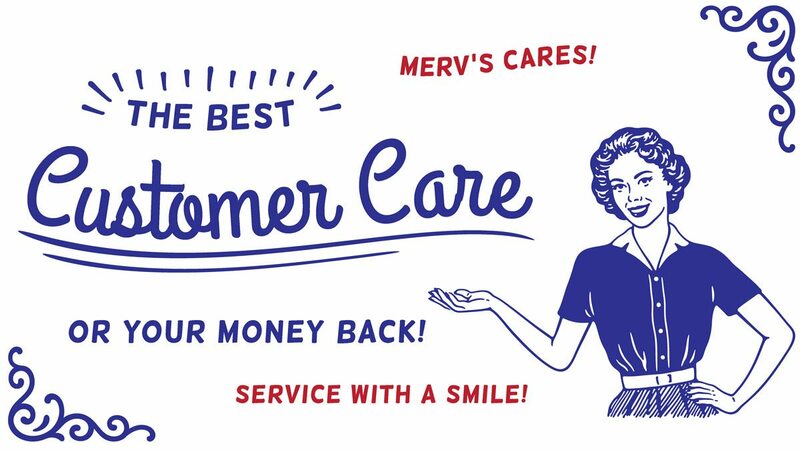 At Merv’s Classic Chevy Parts, we pride ourselves on providing a pleasant and unmatched shopping experience through our honest, family-operated business. We want our customers to be extremely satisfied with the overall experience of shopping with us, from start to finish.